While Mike and I played a few rounds of the zombie mode this past weekend, we still haven't really begun to scratch the surface of everything you can discover/do in this one map. Seriously, go do a Google search for how to acquire the Soul Key fragment. As Nick points out, and I tend to agree in this case, this really feels like it should be its own standalone thing, especially when you take into account that it also looks like future maps will be released for the zombie mode. Enjoy our attempts at just trying to make it wave 15. Our full co-op review of Call of Duty: Infinite Warfare, specifically the zombies mode, is forthcoming and should be up sometime within the week. Call of Duty: Infinite Warfare is available now on the PlayStation 4, PC, and Xbox One. On the PC, it supports up to four players online in the zombies mode. 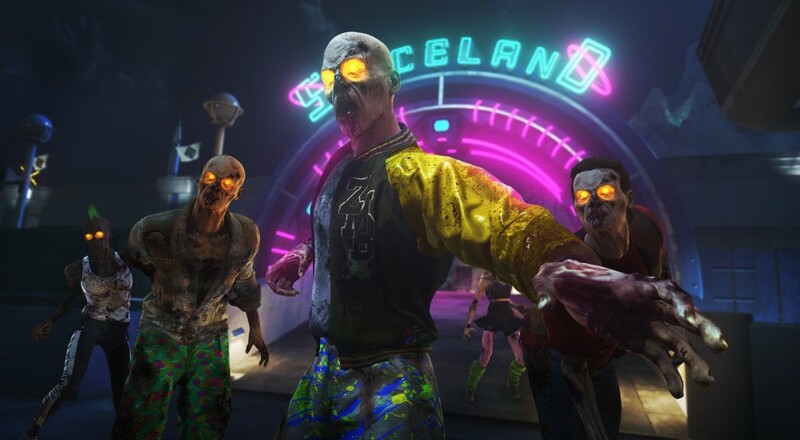 On the Xbox One and PlayStation 4 versions, it supports two players locally, four players online, four player combo co-op, and LAN play for the zombies mode. Page created in 0.3143 seconds.